Below is a google review. My awesomer review to come later. 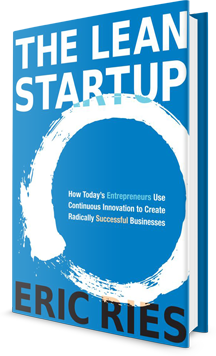 Outlines a revisionist approach to management while arguing against common perceptions about the inevitability of startup failures, explaining the importance of providing genuinely needed products and services as well as organizing a business that can adapt to continuous customer feedback.